Our Summer 2016 Edusocial – another enjoyable evening of inspiring conversations and great presentations! 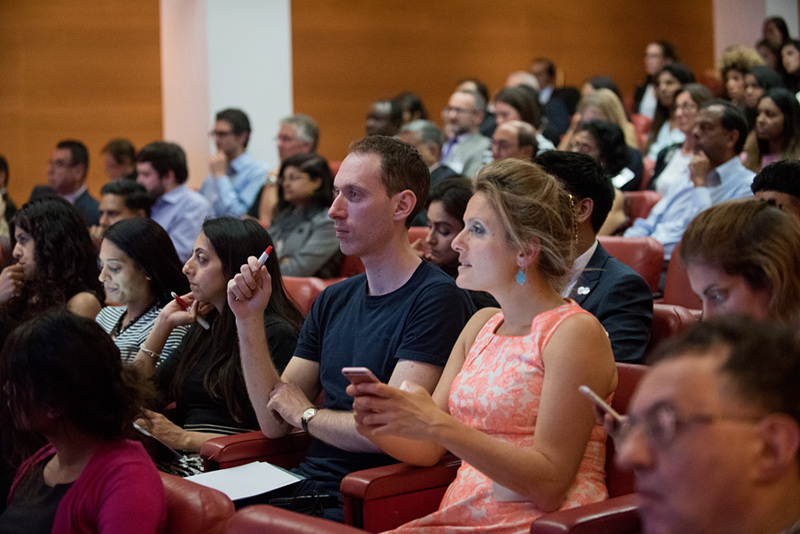 Following on from our Autumn 2015 Edusocial at The Charlotte Street Hotel, we were delighted to host our Summer 2016 members’ event at The Royal Society of Medicine. 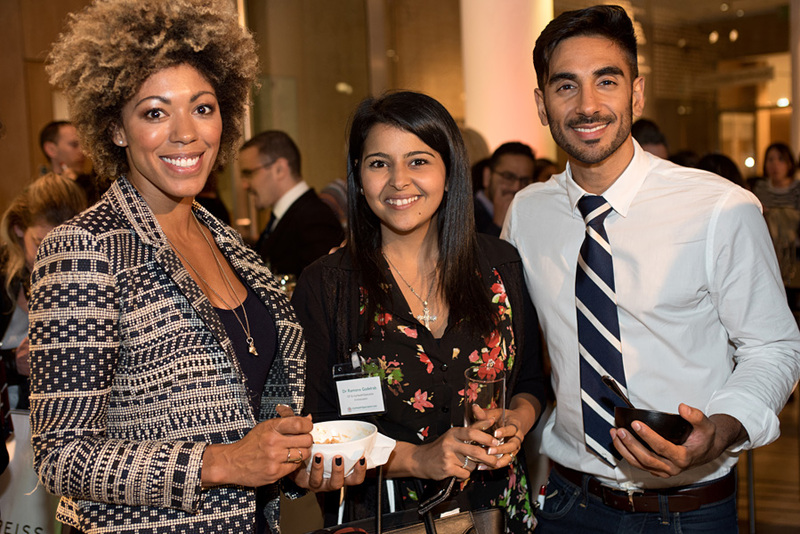 Thank you to everyone who attended – it’s our members that always make the evening so inspiring! For a large blistering rash in the elderly, consider bullous pemphigus or pemphigoid and request a dermatology opinion early on in the diagnosis and management plan. For patients with severe rhinosinusitis (hay fever or equivalent allergy) there’s symptomatic benefit from daily saline nasal washouts in addition to steroid nasal sprays. Consider platelets above >450 to be a possible marker of underlying malignancy. 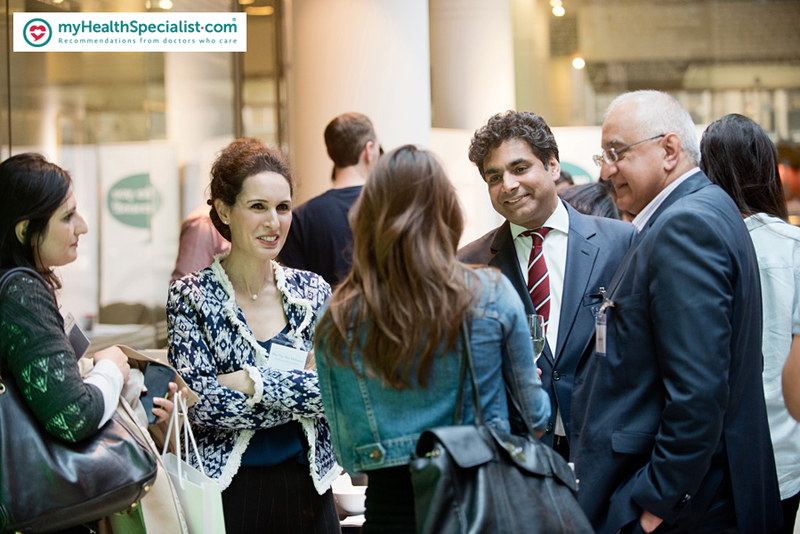 It was lovely to have so many GPs and specialists stay so long after the talks had finished, whether they were making new links or re-establishing old connections. 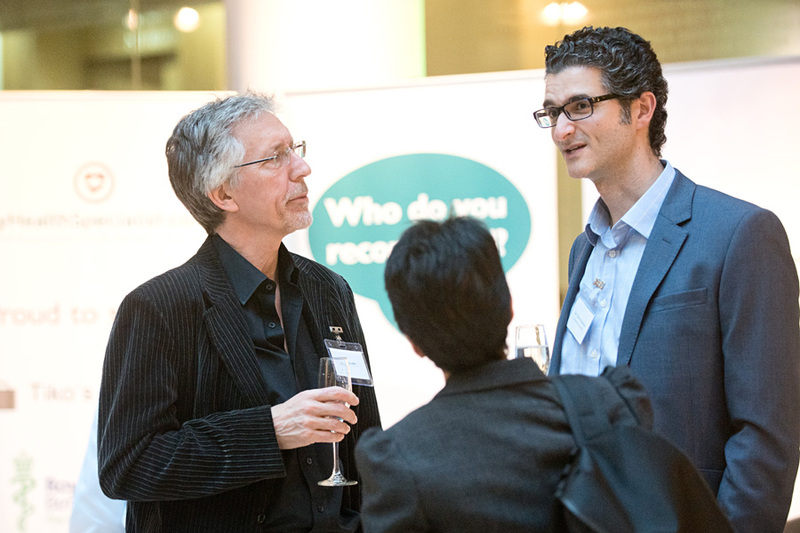 We thought it was fantastic that so many clinical discussions were sparked, and that what had been learned could potentially benefit thousands of patients. The GPs and specialists who attended care deeply about making a difference to their patients’ outcomes and was a pleasure being able to bring them together. 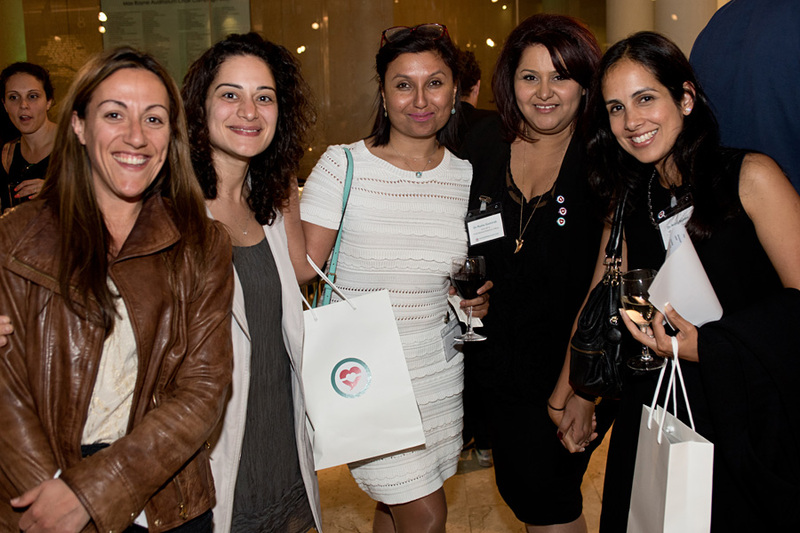 Please find below a few pictures from the event – to view the full gallery please follow this link. Thank you to all of our hardworking team and supporters for making the evening possible, and to our fantastic members for their inspiration. We look forward to seeing you all at our next event! Share your experiences, thoughts and expertise! We’re now collecting articles for our patient-facing blog, so if you’re interested in writing a short article to share healthcare advice or insights, please contact us.